Im glad you like my cookie recipe! Like it? We love it! They’re always gone in a flash. Thanks, Averie! Oh NaNa Bread……I want some Peanut Butter & Co Dark Chocolate Dreams peanut butter too! I love that PB! I need to try the white chocolate one, too. Chocolate with peanut butter? Now that is a perfect marriage! Love your posts Jeanne. You ARE making these for March, right?!? 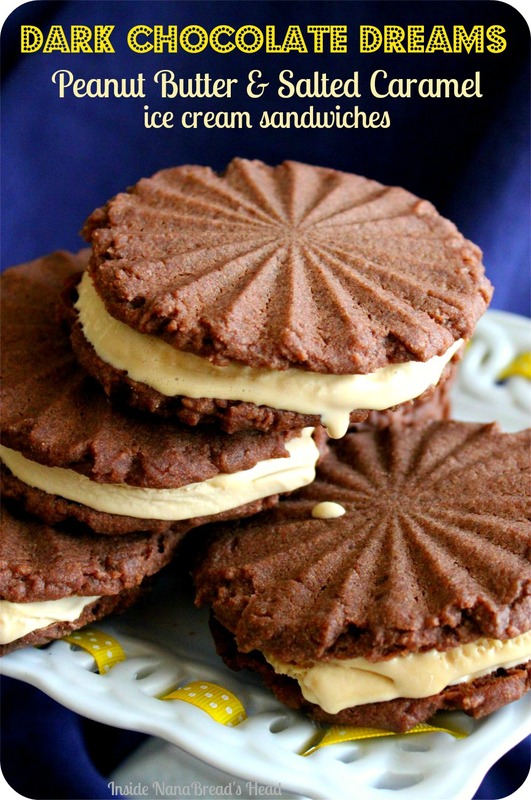 Well I COULD, but I can’t get Mom’s coffee shortbread cookies out of my mind since you asked for the recipe. I may have to make both. Yes, you should bring both! What an excellent idea! So pretty! 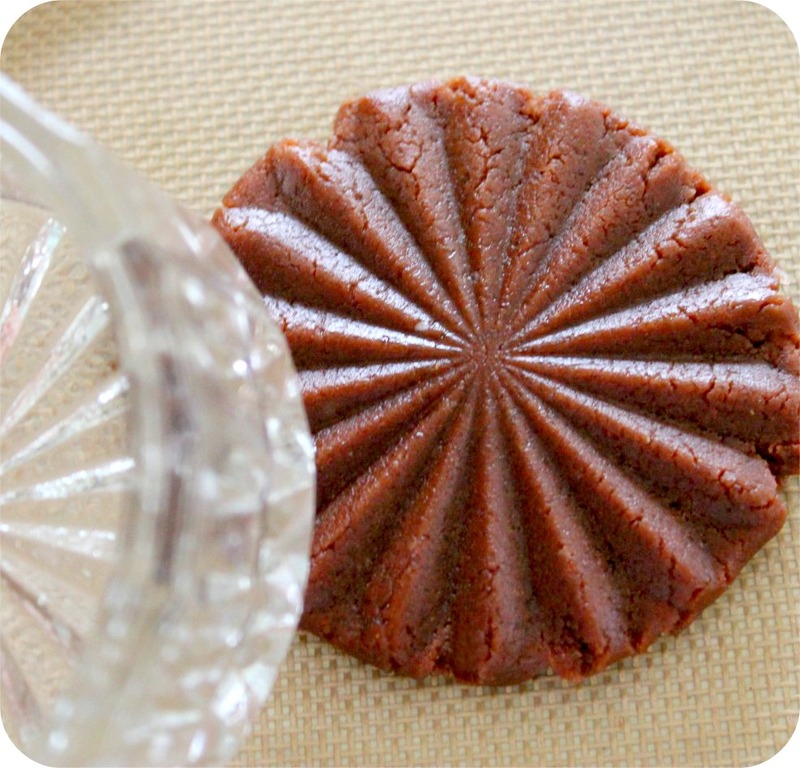 I love the idea of using unique things as cookie presses. 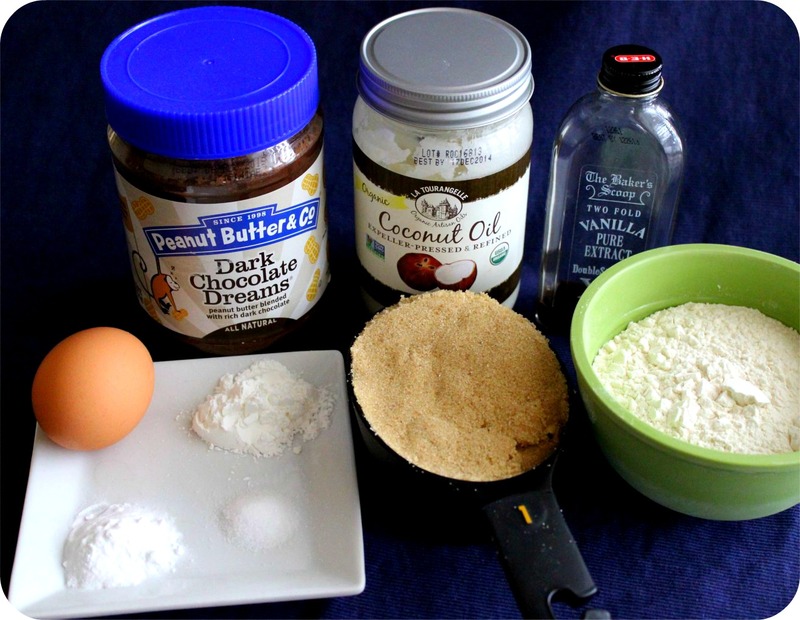 I also am totally addicted to baking w coconut oil. I’m not surprised you love these w it! It’s okay to be selfish sometimes, Liz. I’m not sharing my ice cream sandwiches, either. 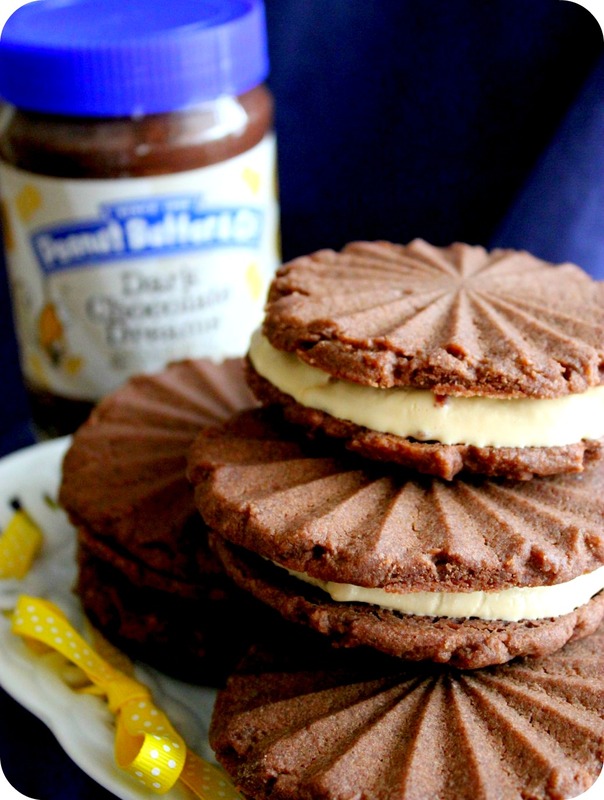 I’m already a HUGE fan of Peanut Butter & Co – both the white chocolate AND the dark chocolate PBs, especially. I would LOVE to have a copy of this cookbook!! As an aside – I would NEVER have thought to use the pretty cut crystal/glass bottom of a candy dish as a press. You are a cookie genius, Jeanne! 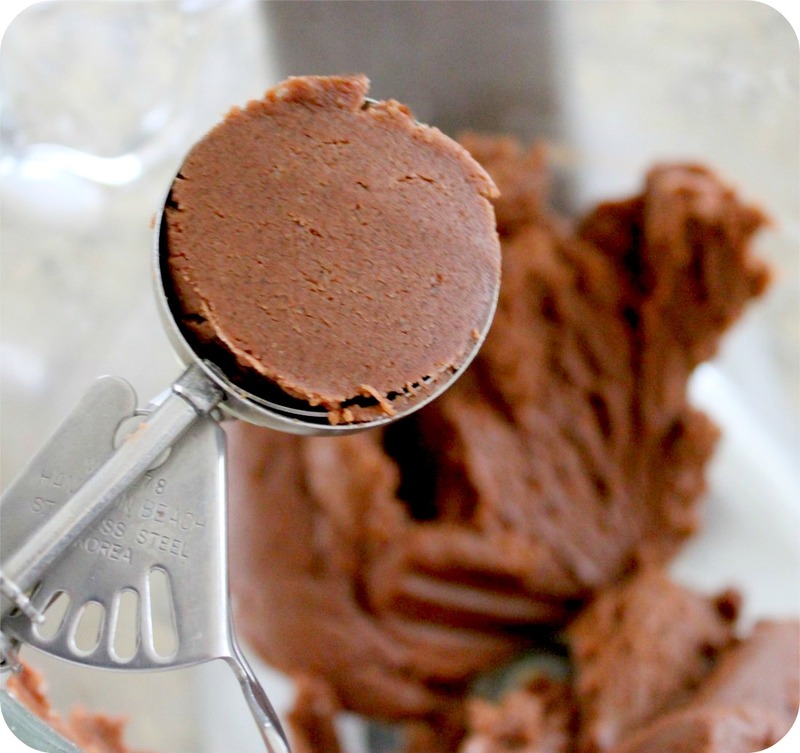 I <3 Love <3 your cookie press! Clever. I will have to check my bowls tomorrow. Oh. My. You have all of my favorite things in one place – Peanut Butter, Chocolate and Caramel. Pinning, for sure! And they are so pretty, too! 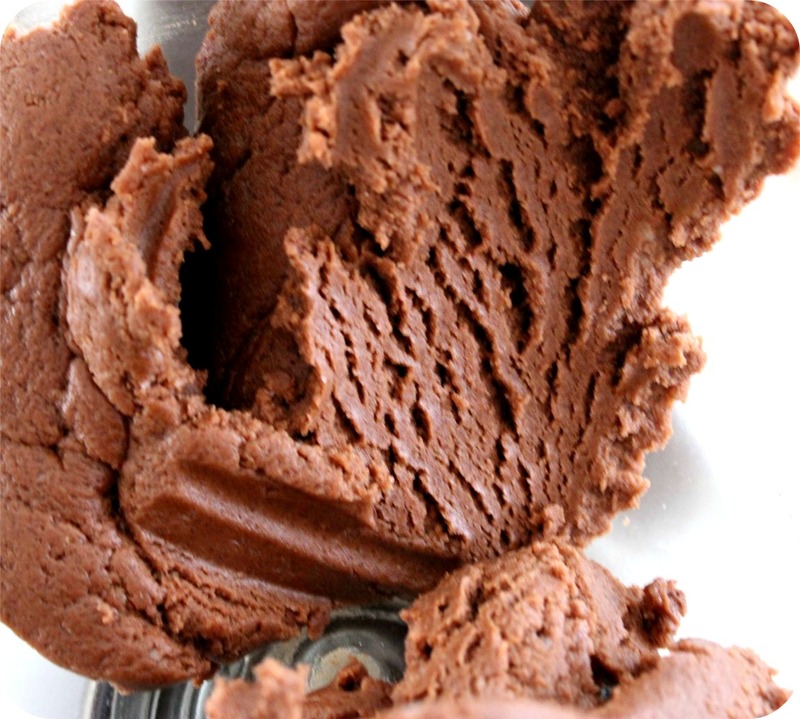 This looks like the World’s best ice cream sandwich…I love Dark Chocolate Dreams! And White Chocolate Wonderful! And Mighty Maple! And and. . .
Oh. My. Goodness. I must admit that a certain someone who is special to both of us shared a taste of this with me this weekend. And then I died and went to heaven… ‘Nuff said! Ooo… so you got to try a cookie! Excellent. Way to share, Kaki. I couldn’t decide which comment because they are all so true!! Peanut Butter & Co is awesome! I love their White Chocolate Peanut Butter! 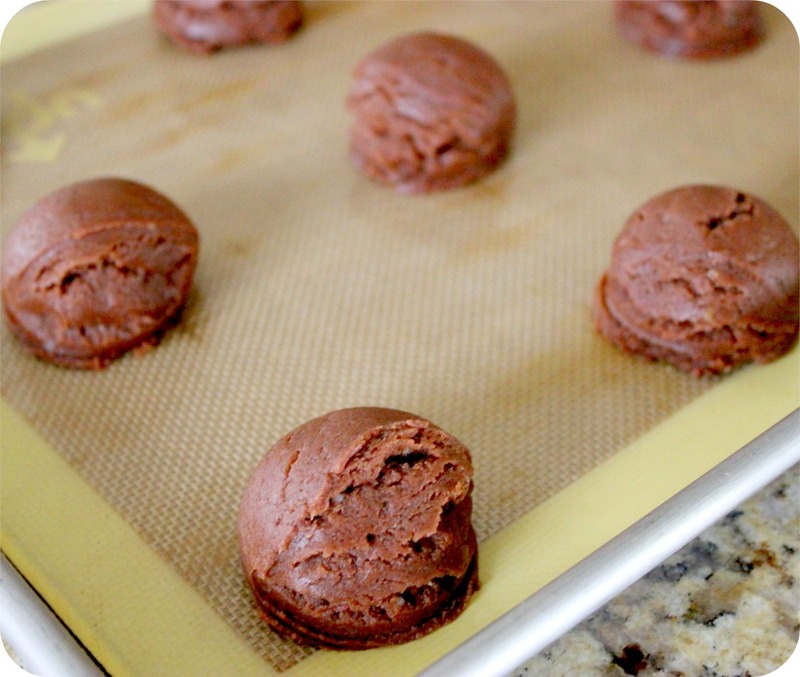 I live for baking and dark chocolate so this looks amazing. Also, the 7th is my birthday, so this cookbook would be the perfect gift! 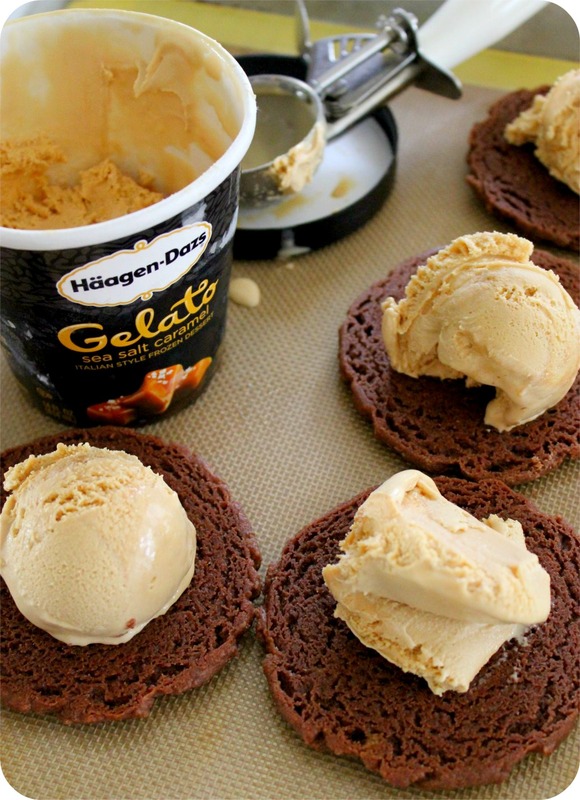 Really want to try this recipe, with my homemade ice cream! 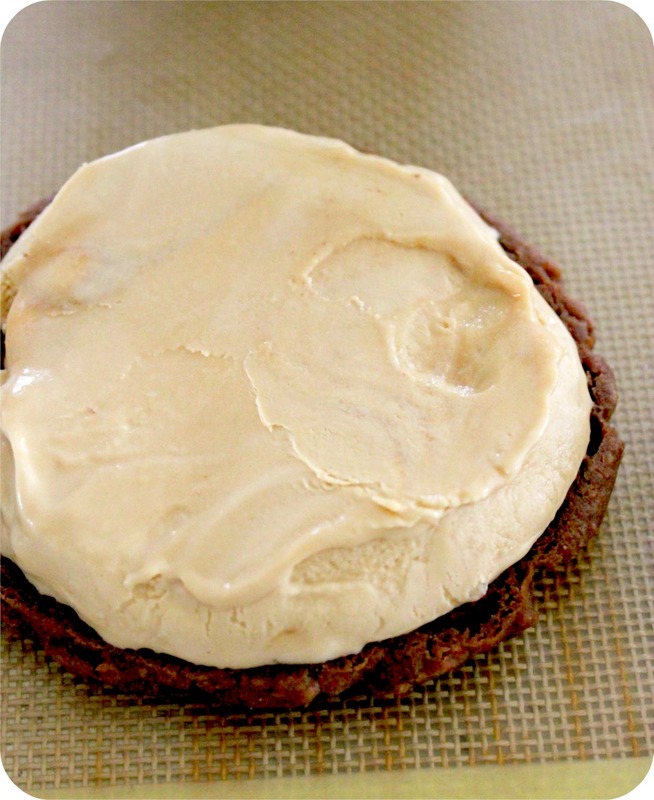 I have a recipe I found online for salted caramel ice cream that is excellent! I would love to win this for my hubby!!!!!!!!!!!! I love the shape of cookies. peanut butter is my jam! I’m going to try and make this, aaaaugh! 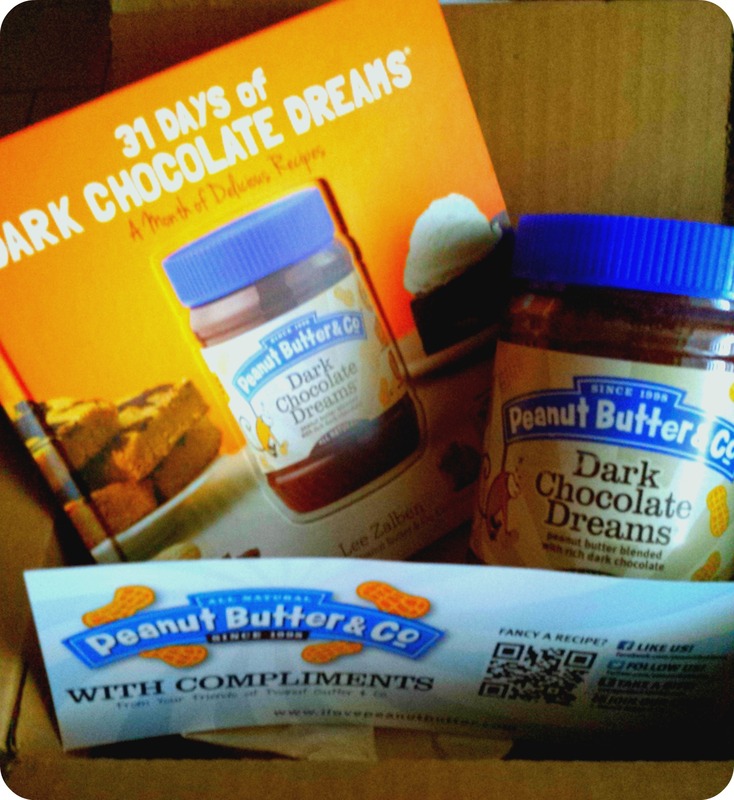 I would love to try some of the Dark Chocolate Peanut Butter! These look delicious and gorgeous! Can’t wait to try the recipe at home. Thanks for sharing. Your cookies look delicious! Even tho it is freezing cold here, you have me wanting one of your ice cream sandwiches. 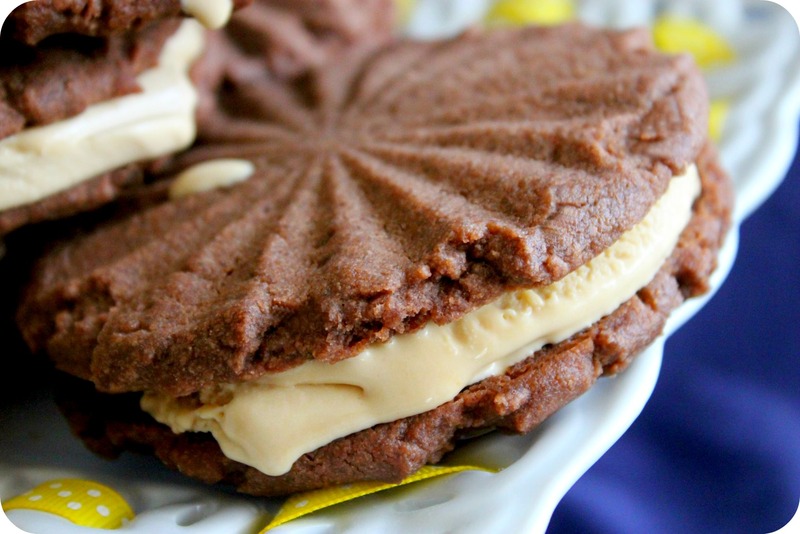 Ooo those cookie sammies look divine! 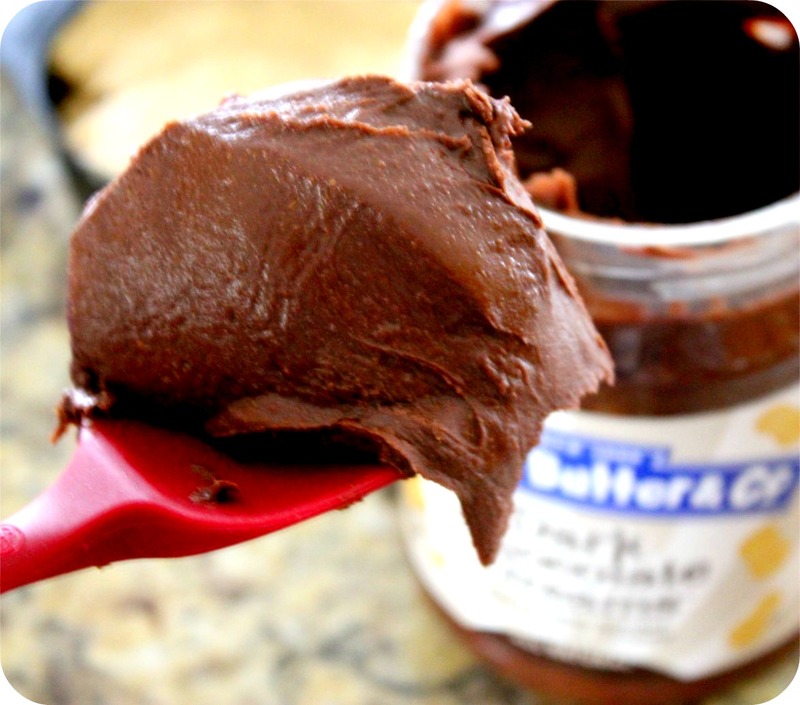 I’ve never had dark choco pb, but I’m sure I would have no problem gobbling a jar of it up…probably with a spoon. I love Peanut Butter & Co peanut butter! When visitors catch sight of the 20+ jar assorted stash in my pantry, I always feel compelled to insist that I am NOT a hoarder! LOL. This is my favorite peanut butter! I am a peanut butter addict. I am also a chocolate addict. I NEED THESE THINGS IN MY LIFE. 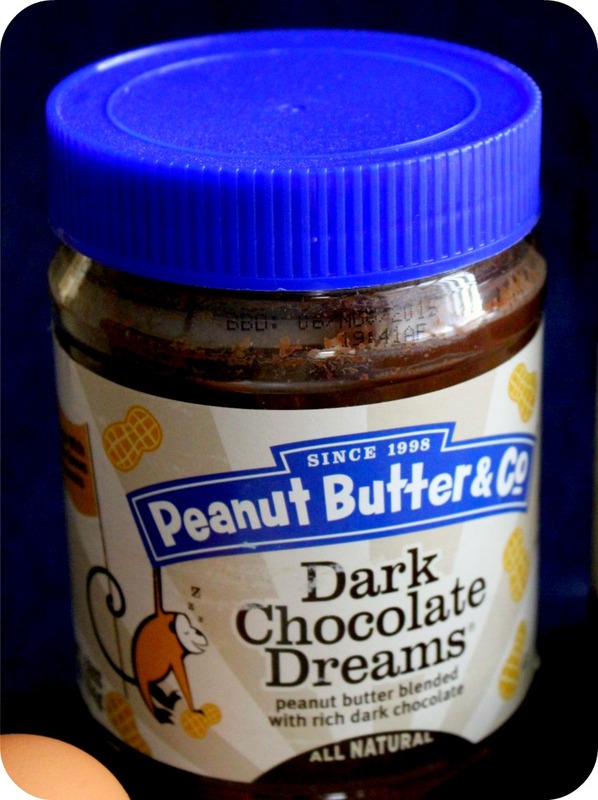 Def my fav from Peanut Butter Co. :) Love it! Those cookies look delicious, I love peanut butter, I neeed this book! I hope I win… I LOVE peanut butter! Neat recipe, I’d like to try and veganize it!! 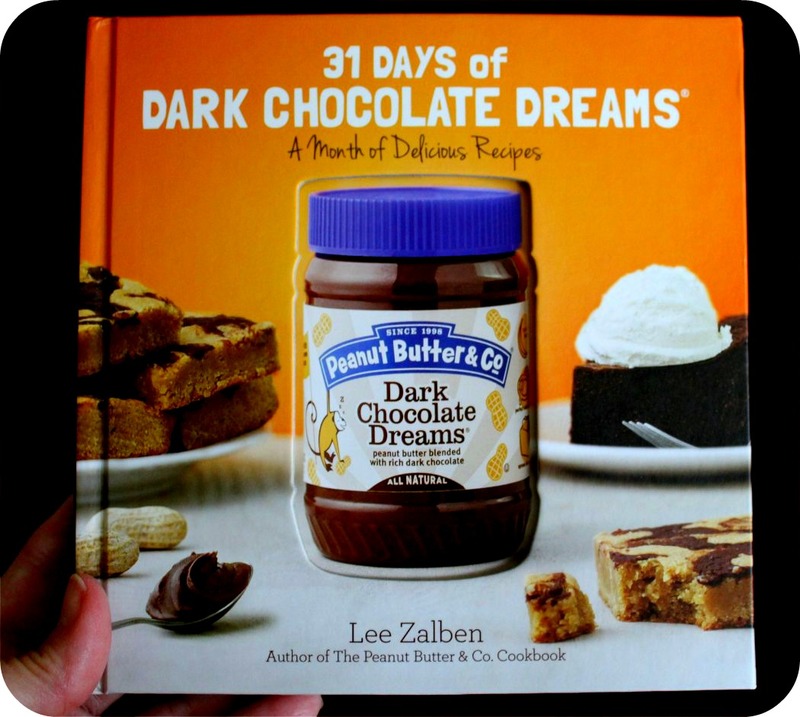 just sent my husband on a dark chocolate dreams hunt before we got snowed in, love it! Dark chocolate dreams is amazing! These cookies look so good. I love pb & co peanut butter. Especially their cinnamon raisin!